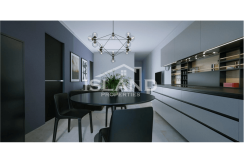 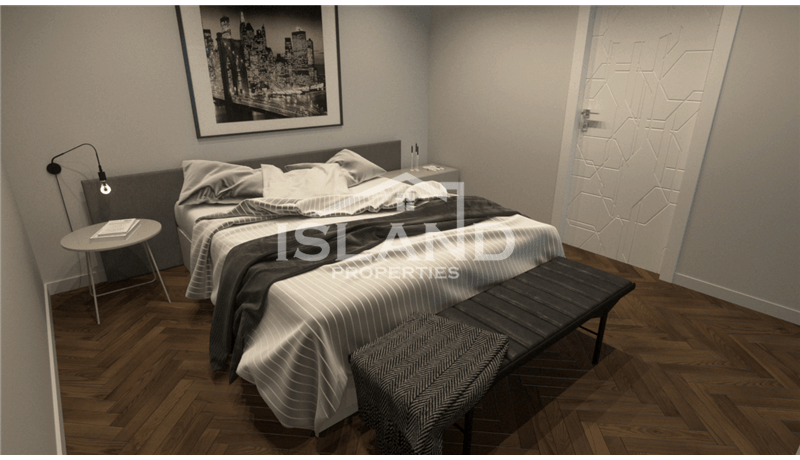 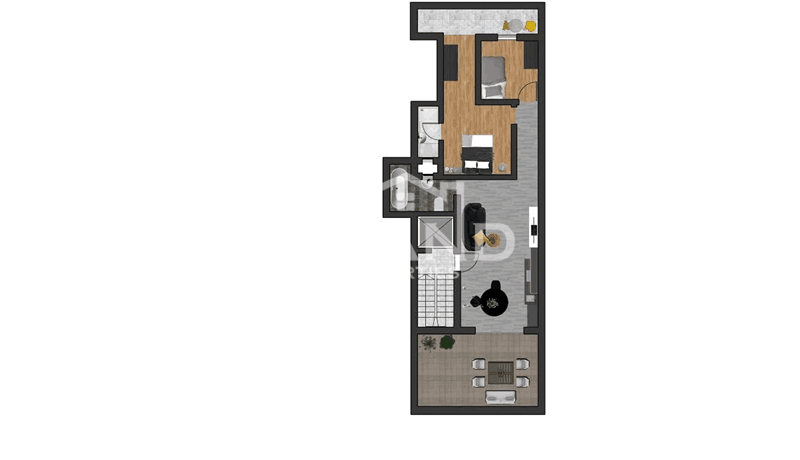 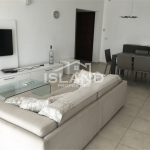 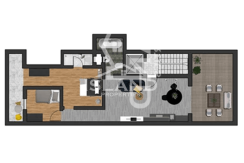 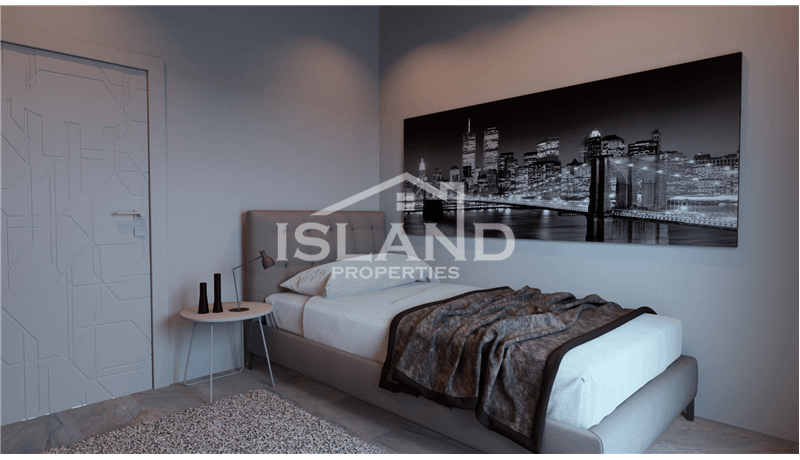 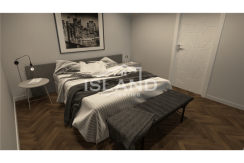 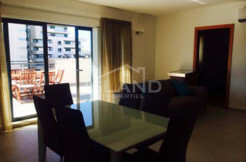 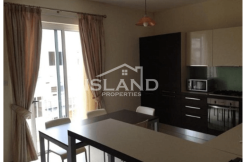 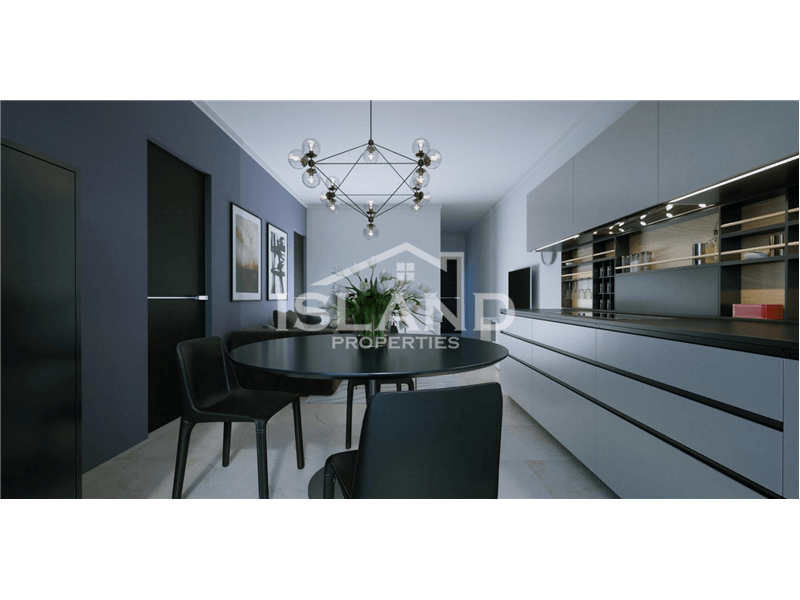 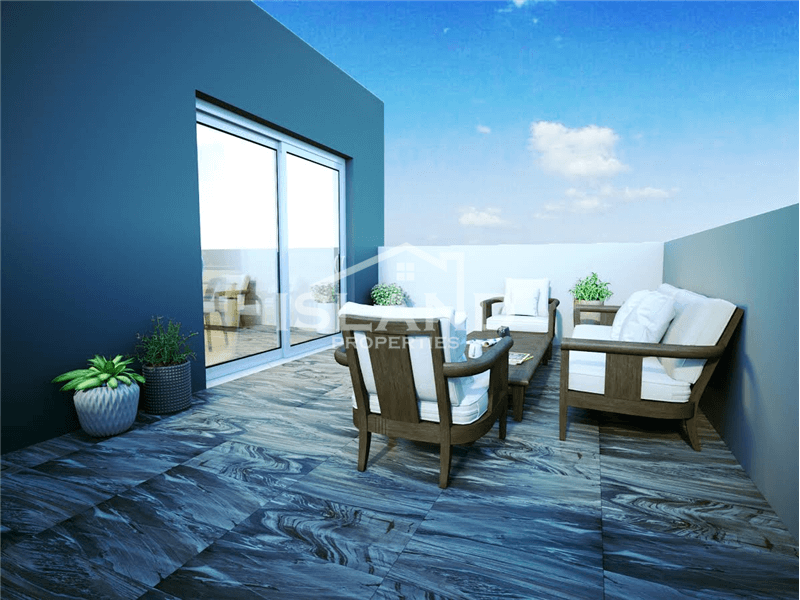 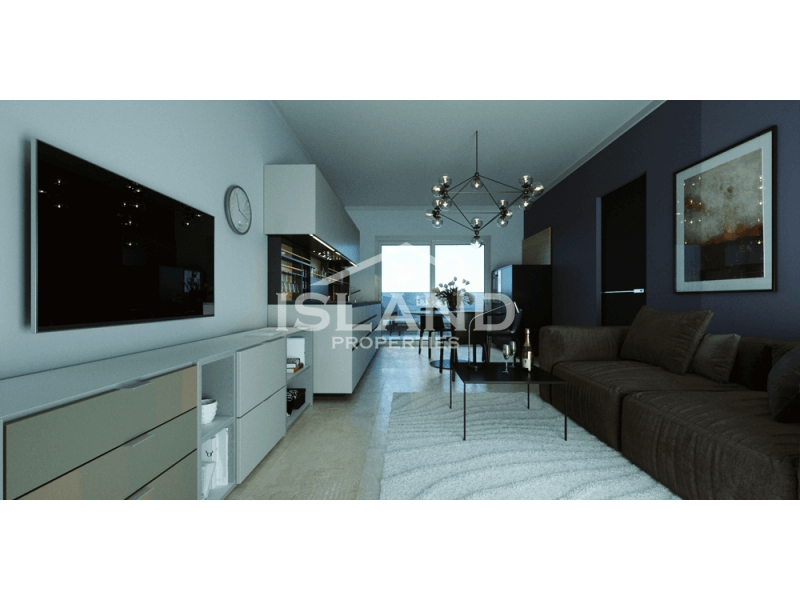 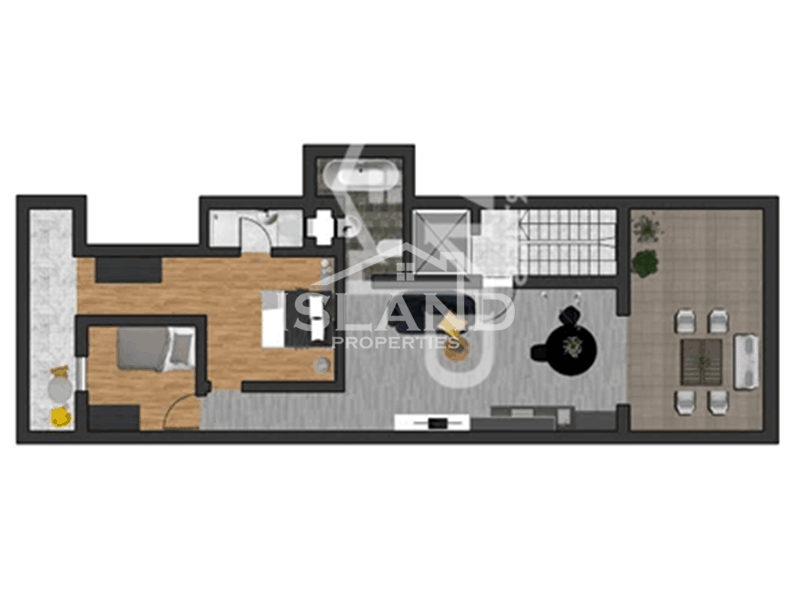 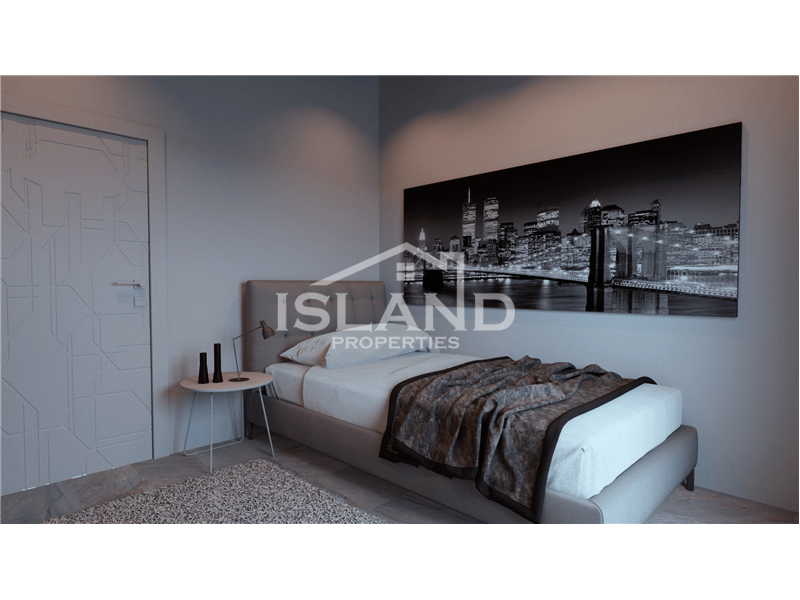 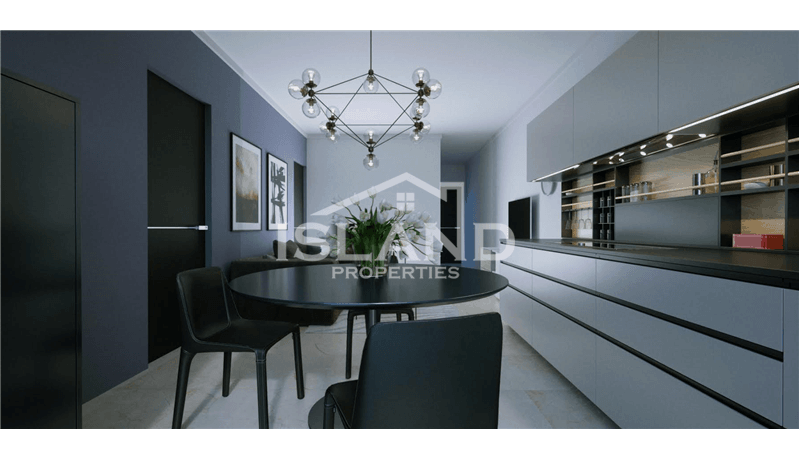 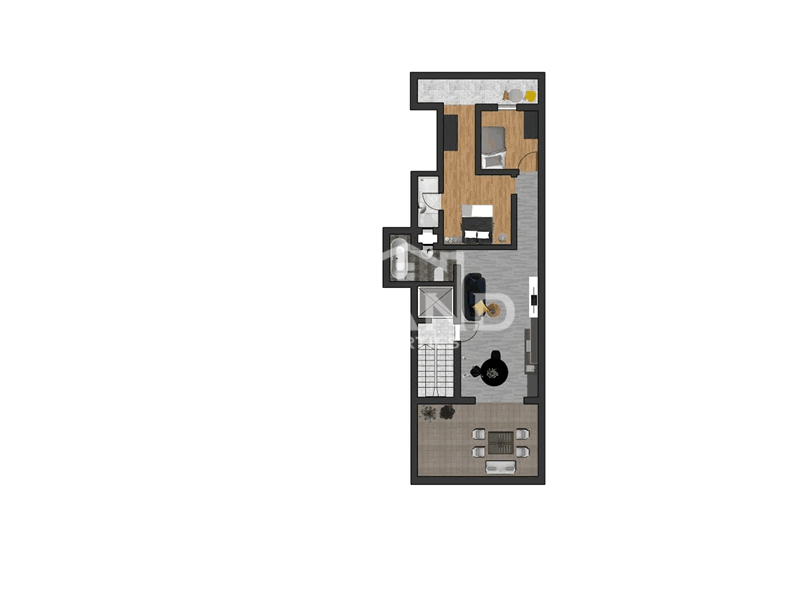 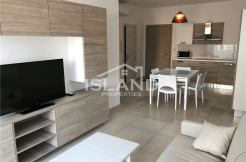 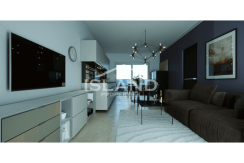 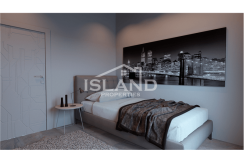 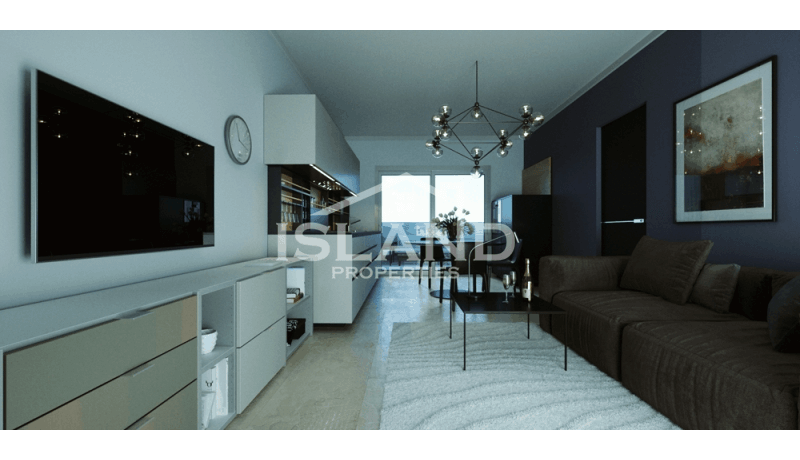 Stunning newly finished penthouse located in Swieqi. 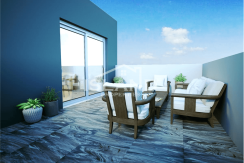 It is a stone throw away from all amenities such as sopping malls, cafes, restaurants, schools and supermarkets. 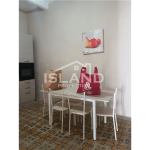 The area is also very well serviced by public transport, and just a 10 minute walk from the sea. 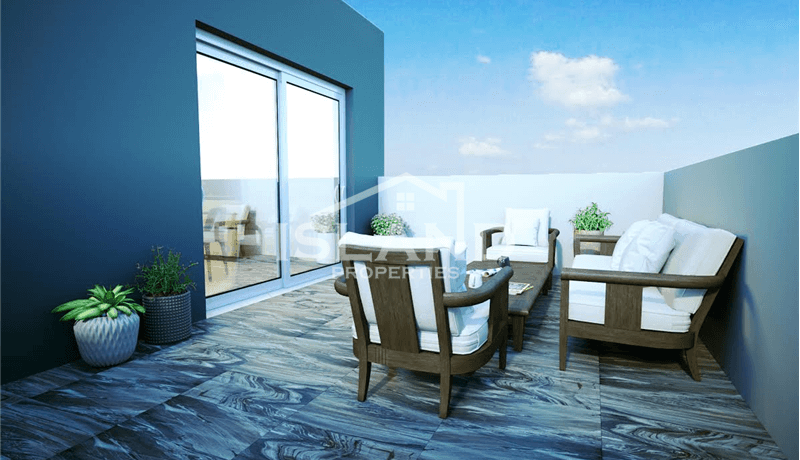 The modern penthouse is made up of a large, open plan kitchen/ living/ dining which enjoys ample of natural light from the spacious front terrace. 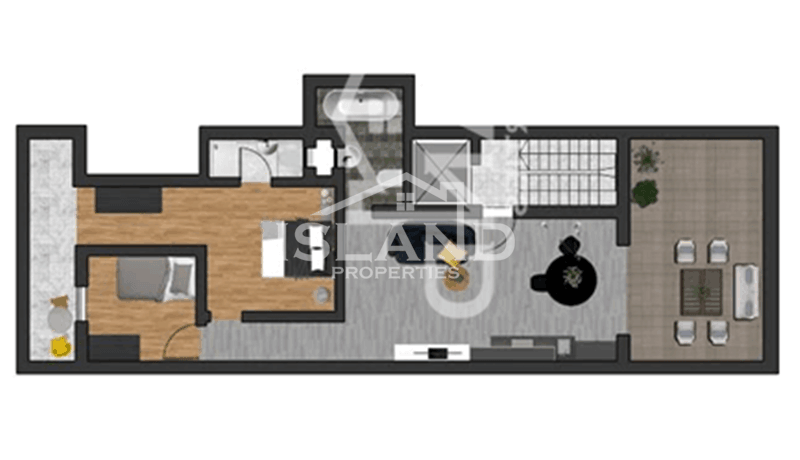 The property also has a guest bathroom, and two bedrooms; one double bedroom with an en suite, and one single bedroom. 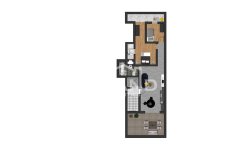 This home is finished to the highest standards and is being sold freehold with optional garages.